Arvo Pärt is one of the most significant contemporary composers. He is nearly 80 years old now, but his output of extraordinary compositions continues unabated. A few years ago he set to music the opening section of Adam’s Lament, by Staretz Silouan. 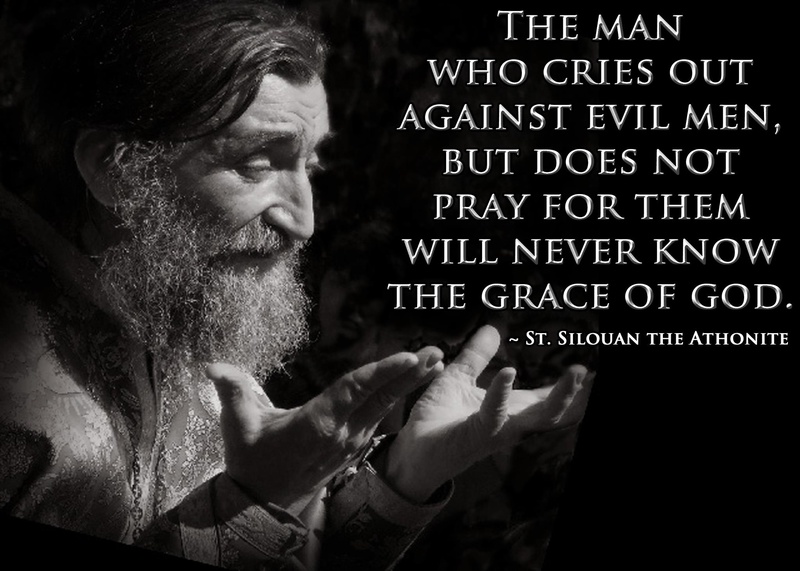 Silouan (1866-1938) was a Russian Orthodox monk on Mount Athos and was declared a saint by the Ecumenical Patriarchate in 1987. 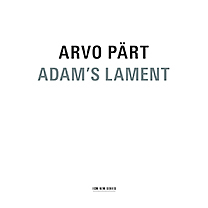 A superb recording of this work, along with several other of Pärt’s compositions, was released on the German label, ECM New Series, and it is truly worth exploring. ECM is the most adventurous of all recording labels, thanks to the creative vision of producer Manfred Eicher. There is a fine YouTube video of a 2013 performance in Toronto. 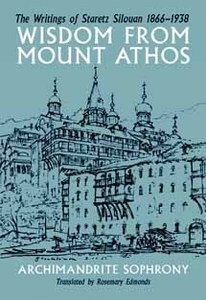 For the holy man Silouan of Mount Athos, the name Adam is like a collective term which comprises humankind in its entirety and each individual person alike, irrespective of time, epochs, social strata and confession. But who is this banished Adam? We could say that he is all of us who bear his legacy. And this “Total Adam” has been suffering and lamenting for thousands of years on earth. Adam himself, our primal father, foresaw the human tragedy and experienced it as his personal guilt. He has suffered all human cataclysms, unto the depths of despair. Holy Silouan’s writings have great poetic, expressive power; their central message is Love – Love and Humility. All of his texts, everything he wanted to accomplish with his life was concerned with the issue of humility. Yet the true meaning of the term is difficult to apprehend – like marble, its beauty radiates from its depths. The text is independent of us; it awaits us. Everyone needs his own time to come to it. The encounter occurs when the text is no longer treated as literature or artwork, but as reference point or model. Without being able to consciously articulate what Pärt says here, this is an excellent description of my own approach to biblical texts. Every biblical text is a “reference point” – and that is why I prefer the “typological” approach sanctioned by Orthodox tradition down through the ages. But that discussion is for another day. 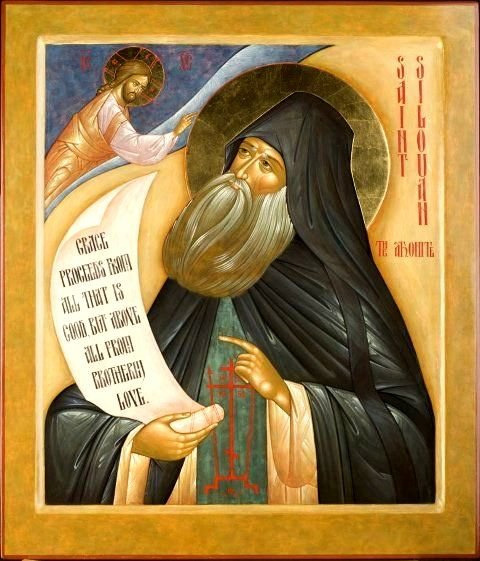 An excellent short collection of some of St. Silouan’s writings, edited by his pupil Sophrony, was published by Saint Vladimir’s Press several years ago. It’s a volume well worth acquiring. It includes “Adam’s Lament” among other writings. In the same way the soul which has known God through the Holy Spirit but has afterwards lost grace experiences the torment that Adam suffered. There is an aching and a deep regret in the soul that has grieved the beloved Lord. Adam pined on earth, and wept bitterly, and the earth was not pleasing to him. ‘My soul wearies for the Lord, and I seek Him in tears. ‘How should I not seek Him? ‘Nor can my soul take comfort in any thing, but longs once more to see the Lord, that her hunger may be appeased. ‘”Have mercy upon me, O God. Have mercy on Thy fallen creature”‘. ‘Be merciful unto me, O Lord! Bestow on me the spirit of humility and love’. Categories: Lenten Reflections | Tags: Arvo Pärt, ECM New Series, Manfred Eicher, Staretz Silouan | Permalink.